Fry in 350 degree oil until just cooked, making sure not to overcook as shrimp will get tough. Keep warm until ready to serve. 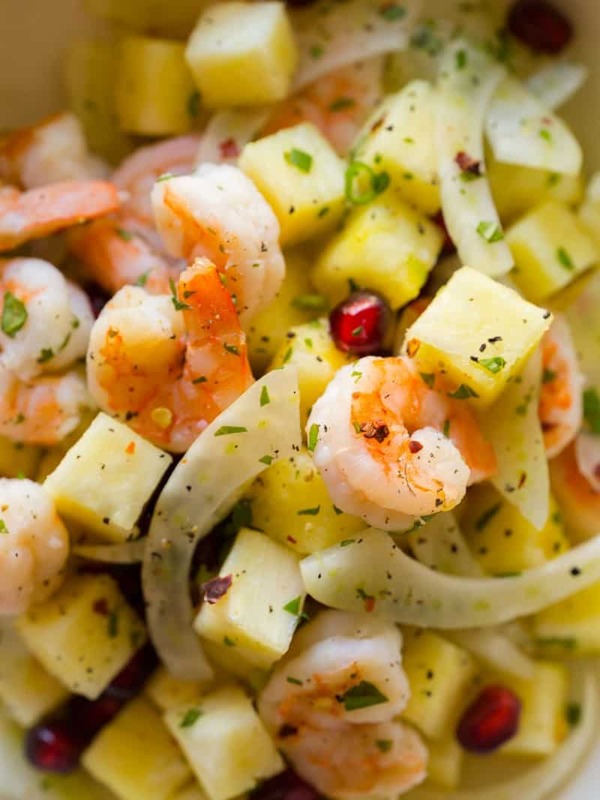 For salad: Select Baby Salad Greens and your favorite "tropical" fruits such as mango, pineapple, kiwi and papaya. 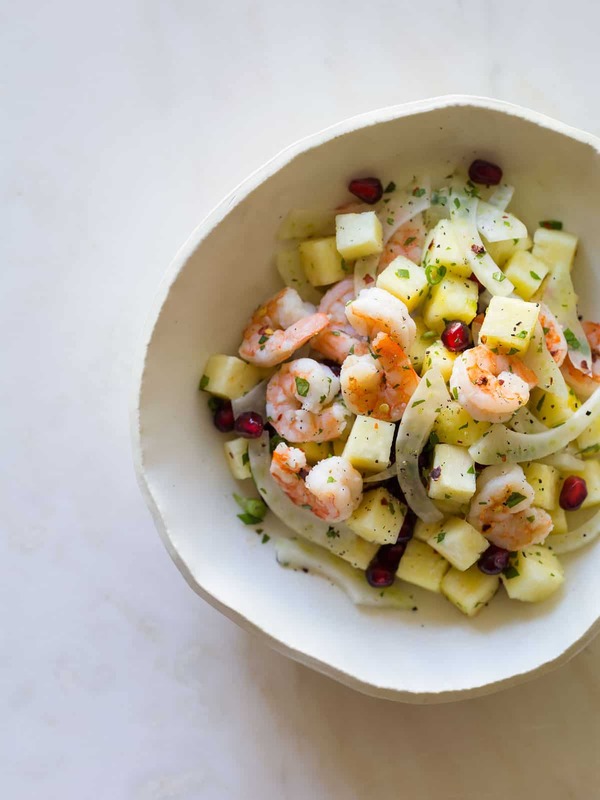 Shrimp Pineapple and Pomegranate Salad recipe. 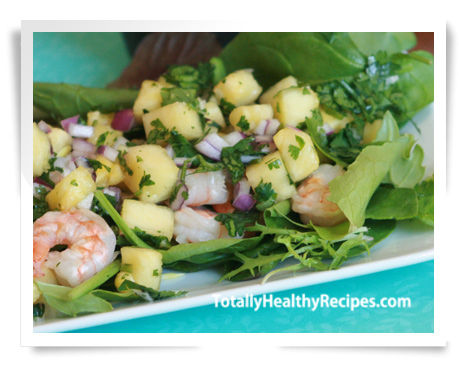 Click on over to Lilly Pulitzer’s blog for the full recipe!